Hi, I'm David, a fairly well-adjusted creative director and writer, currently living in Brooklyn, where I was spawned many decades ago. I've produced award-winning global work at leading creative agencies across North America, including Canada but not Mexico. I've worked across all media, from big-budget Super Bowl spots, to no-budget digital, social, experiential and print and won some nifty statues for some of them. But nothing, nothing excites me more than rolling up my sleeves and diving fully into the next opportunity. Or a swimming pool. I'm kidding, I actually can't swim. I can dog paddle a little, but imagine a dog that knew it was going to drown and through sheer will was able to delay that for a few seconds. There's also a separate page with all the nitty-gritty of my resumé and contact info. 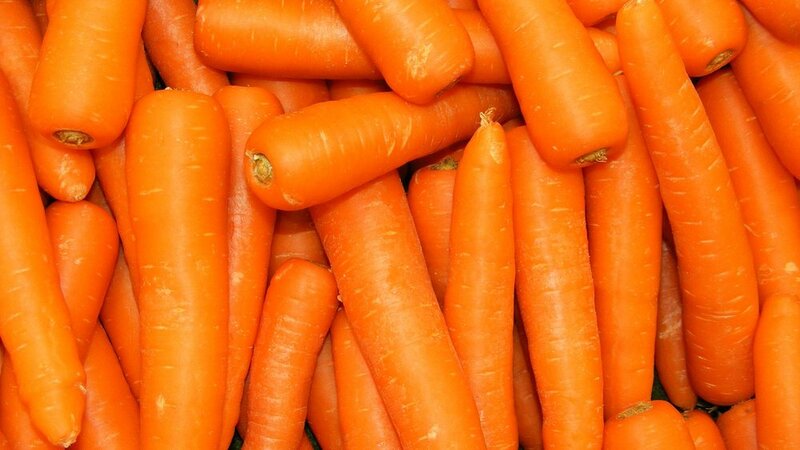 For now, I will put a photo of carrots under this text. Thanks.